A new batch of renderings depicting Apple’s next iPhone is making the rounds on the web this morning, and with a good reason. 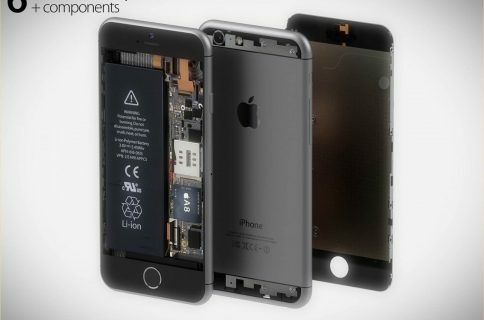 French blog NowhereElse has teamed up with prolific 3D artist Martin Hajek to envision what the iPhone 6 could look like. 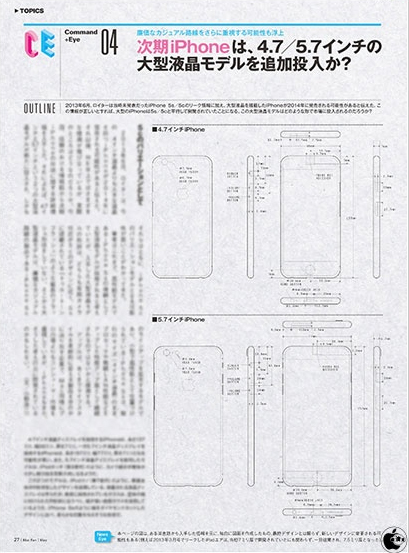 But rather than pull specs out of thin air to justify impossible or downright stupid features, the renderings are actually based upon the leaked schematics of a 4.7 and 5.5-inch iPhone form factor discovered by Japanese blog Macotakara. Kudos to Nowherelse and Martin Hajek for bothering to think differently. 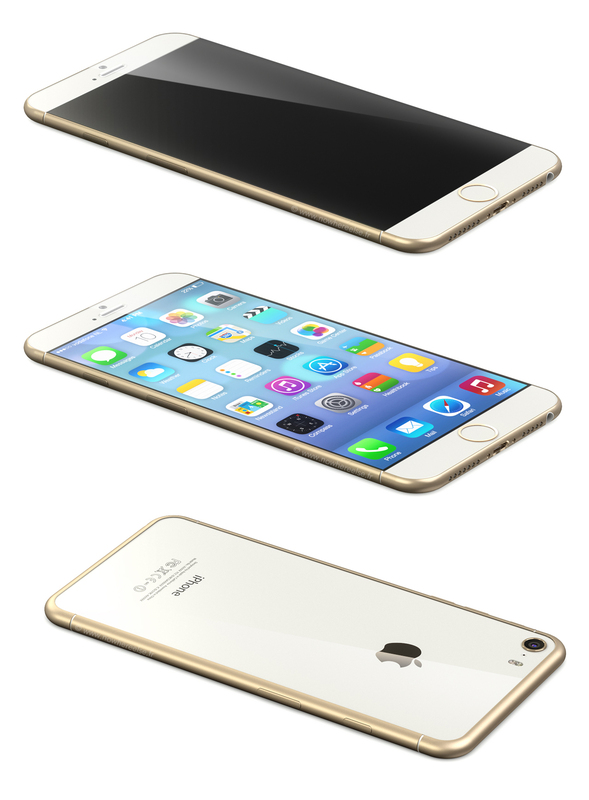 As you can see for yourself, the envisioned device is a dramatic evolution of the existing iPhone 5s concept with some familiar features like Lightning I/O, the Touch ID Home button, front-facing FaceTime camera and standard holes along the bottom for the speaker, mic and a 3.5mm jack – except for the volume buttons which in Hajek’s mind should be a single rocker (and I concur). 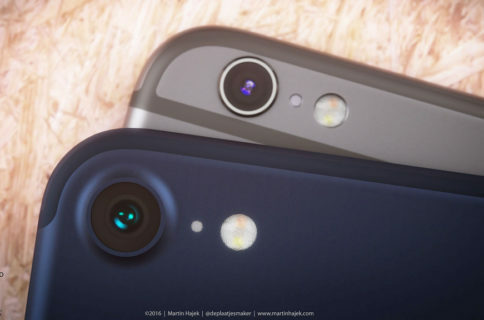 The bezel-free screen and slim profile depicted on the images are based upon the recently leaked schematics depicted above, which also includes a single-bulb circular flash next to the rear camera not incorporated in these renderings. If you’re wondering, the rumors point to a 7.1mm thin device (the iPhone 5s is 7.6mm thick) that should be lighter than the 5s. Is that an all-glass back? Strengthened with thin sheets of sapphire, perhaps? I love the smooth, rounded edges – notice the gaps that separate the antennas. I wonder about the battery performance given the larger enclosure with more room for components. A gold variant follows below. 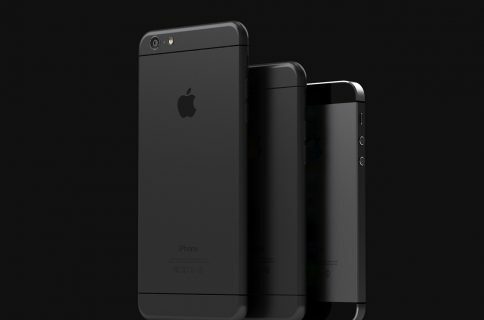 Of course, this concept is entirely based on the presumption that the leaked iPhone 6 engineering drawings, which we have no way of confirming at this stage. What do you think of this concept so far? Is it plausible? Can Apple engineer a device this skinny? Is this design something you could see coming out of Jony Ive’s kitchen?